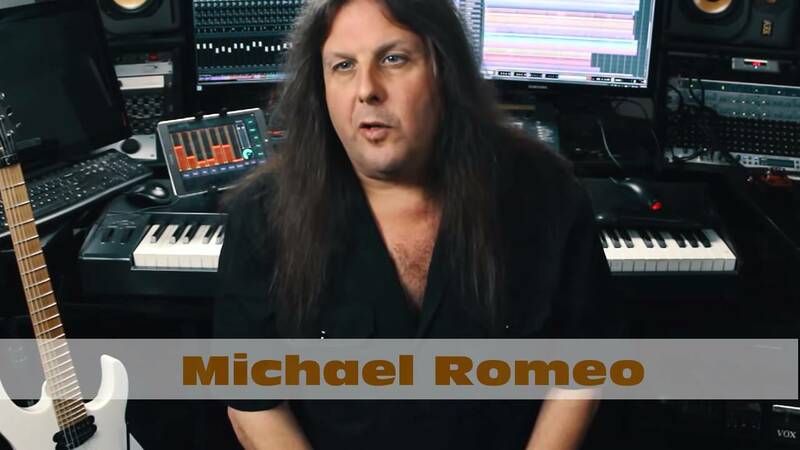 Album trailer for Michael Romeo's first official solo release 'War Of The Worlds / Pt. 1' due to be released on July 27th 2018. Michael Romeo: "This is one of my favorite riffs on the album. The album title is 'War of the Worlds', but in this case, the 'Worlds' refers to the worlds of politics and religion."